Lavallette’s appeal of a denial by the Federal Emergency Management Agency to fund a portion of the cost of the borough’s new municipal building will move to a higher level within the federal agency following a second denial rendered recently. Mayor Walter LaCicero said a regional arm of FEMA denied the appeal, clearing the way for the borough to appeal to national leaders of the agency. The borough had been planning to have FEMA reimburse about $2.5 million of the estimated $4.5 million cost of the building. Previously, FEMA’s determination was that the site had suffered about $100,000 in damage. The borough estimates it would have had $2.5 million in costs to repair the damaged building, and build a new facility that includes what FEMA would call “critical infrastructure” such as a police station. The mayor said case law supports the borough’s appeal. 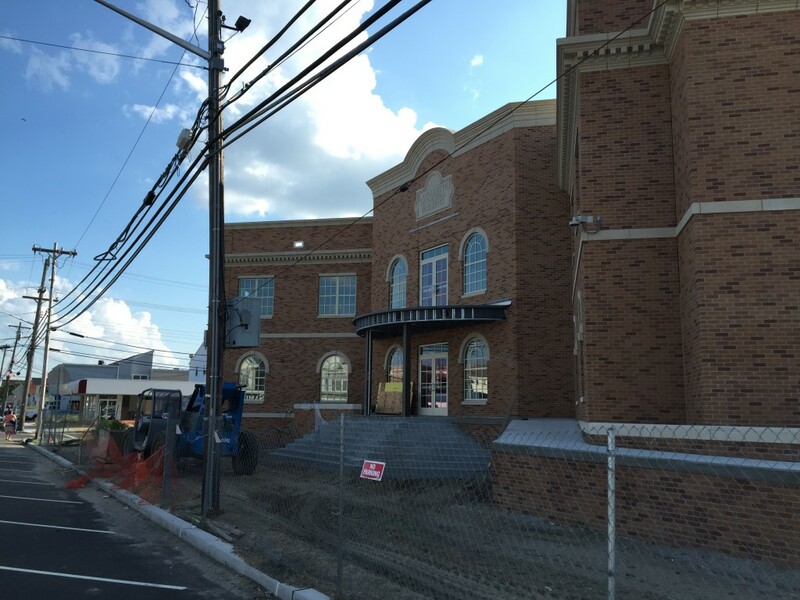 As for the new borough hall, officials said the building is essentially completed, except for punchlist items to ensure compliance with the Americans With Disabilities Act, including outdoor railings that will run along the entrance ramp. Councilwoman Joanne Filippone said the railings will likely not be delivered until the end of December, meaning a certificate of occupancy for the building may not be granted. Filippone said the borough has applied for a temporary C.O. in order to allow tours of the building at the borough’s annual birthday party, which will be held Dec. 21. “I can’t promise we’re going to do it on the 21st,” but an announcement will be made either way, Filippone said. In recent days, striping has been completed on the building’s parking spaces and landscaping improvements have been made.